A mini pack made of clear TPU. 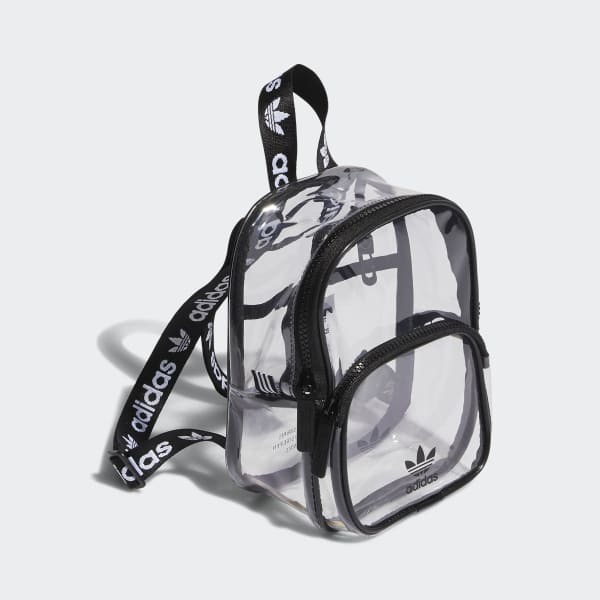 This petite backpack has a trendy see-through look in clear TPU. 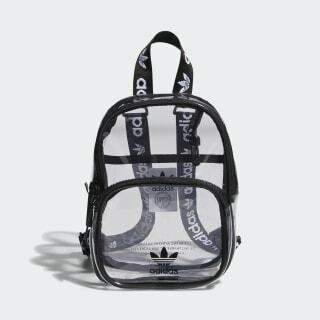 It carries on branded webbing shoulder straps. With one main compartment and one front zip pocket. Dimensions: 12" x 7" x 20"